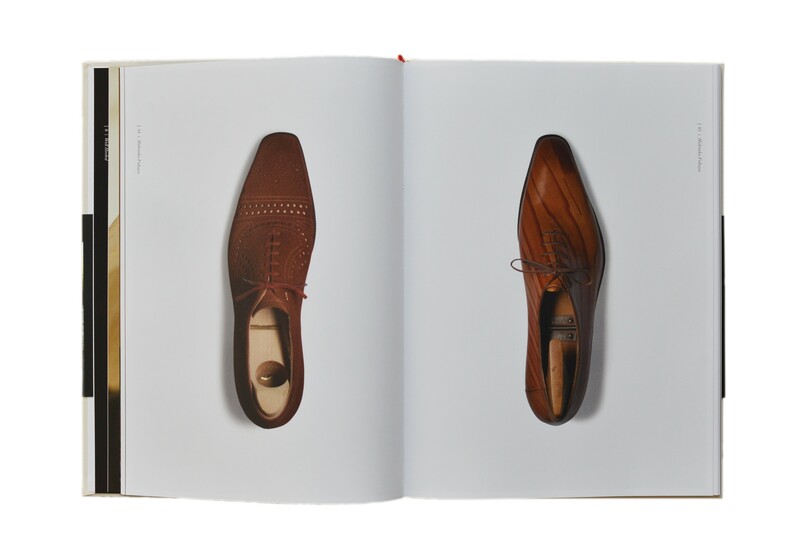 Master Shoemakers: The Art and Soul of Bespoke Shoes is a large-format photobook presenting eleven master shoemakers from England, France, Germany and Italy. 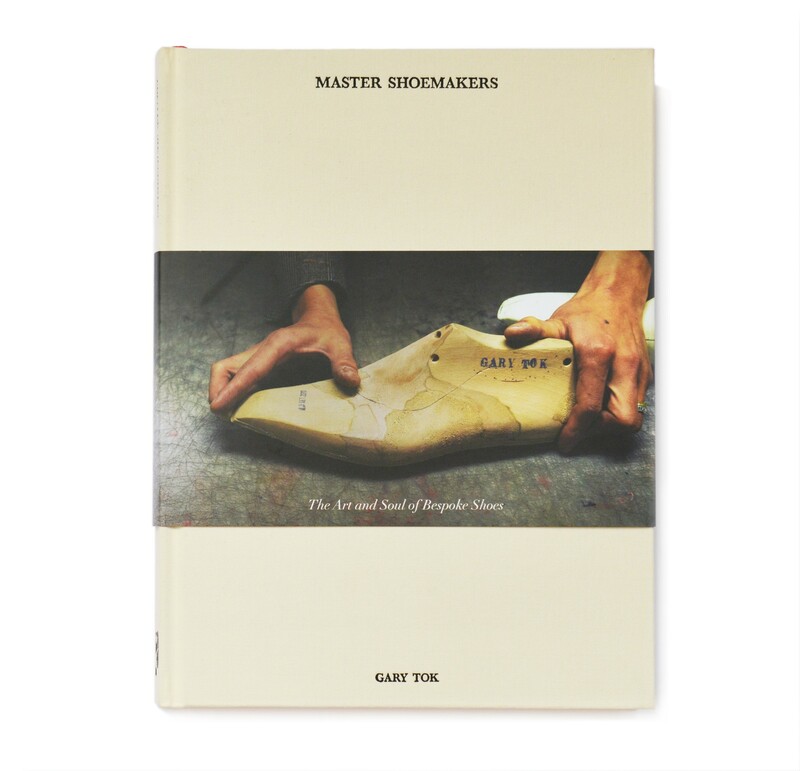 Written and photographed by Gary Tok, Master Shoemakers is the first book of its kind to focus on the artistry of bespoke menÃƒÆ’Ã‚Â¢€ÃƒÂ¢Ã¢€Å¾Ã‚Â¢s shoes. 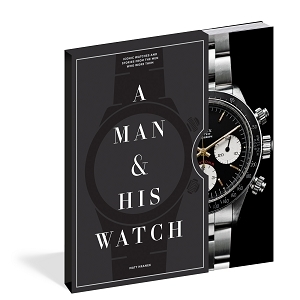 Each chapter explores the works of a renowned master shoemaker through beautiful visuals. The book contains 165 original photographs. 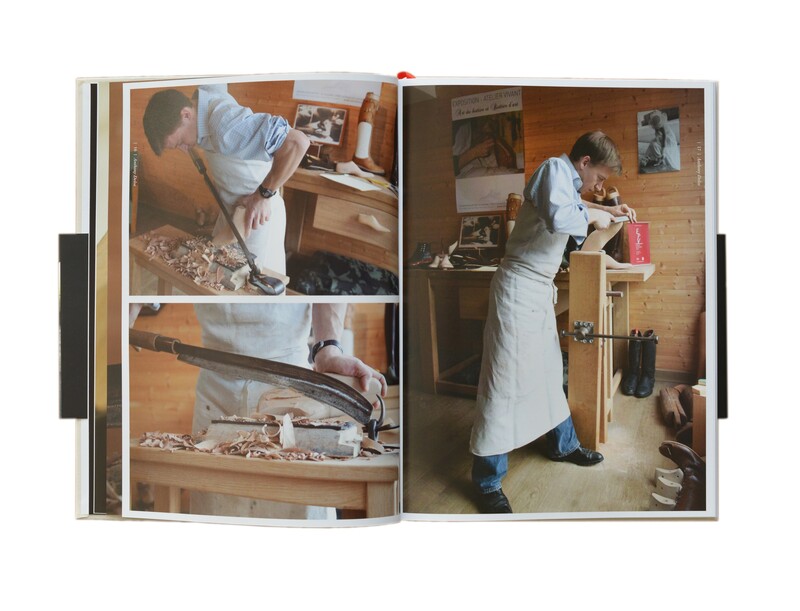 The photographs are supported by a personal life story of the master shoemakers like Hidetaka Fukaya, Tony Gaziano, George and Anthony Cleverley, The shoemakers of John Lobb, and many more. This book is a must have for everyone who loves shoes. A great coffee table and conversation book.